Lyall Watson was born in Johannesburg in 1939 and became one of the most controversial and avant-garde scientists in the world. 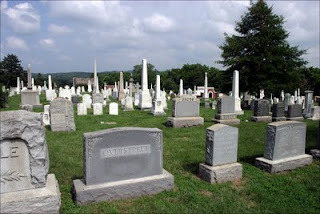 He wrote many books on science, spirituality and the paranormal. He’s most famous for inventing the phrase “Hundredth-Monkey Syndrome”, but one of his less well-known phrases, but just as interesting, is “The Cosmic Nanny”. He died in 2008. I feel a bit sad and rueful today because my friend’s uncle has just died and my friend’s family now face a massive bill as a result: the Bereavement Fee. Is there any way round it? 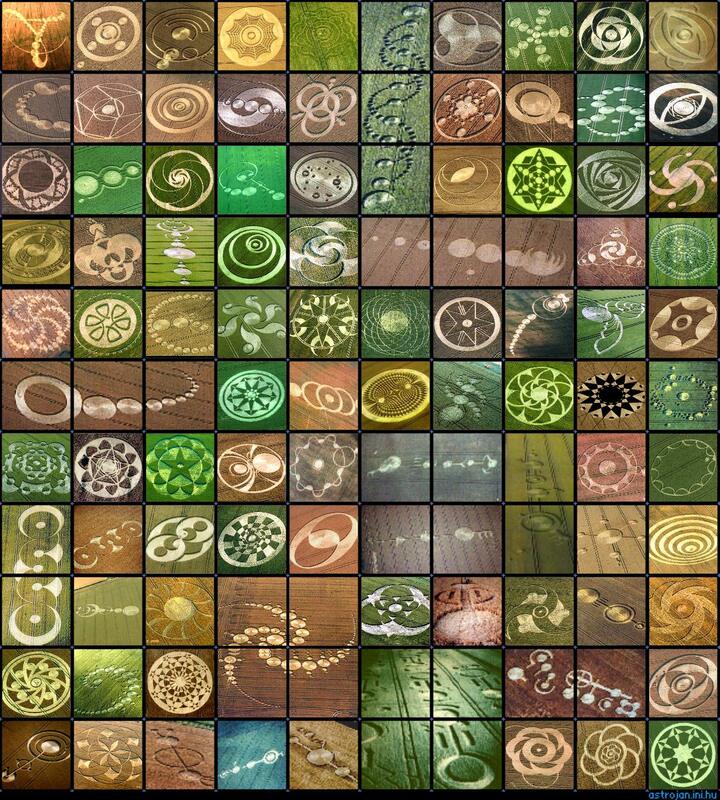 Back in April I had a dream about a Crop Circle, one that didn’t yet exist. 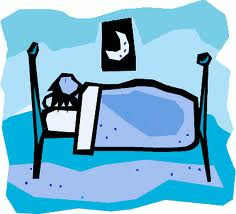 On waking I drew a picture of what I saw, but I kept it secret! I didn’t show anybody. 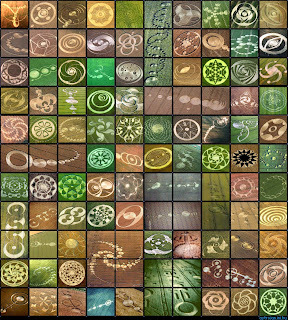 Would my dream Crop Circle come true? Well maybe it has. 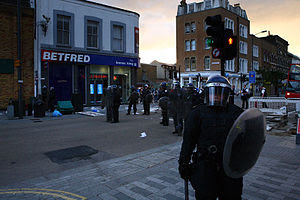 Riots are breaking out all over England. It looks like a nationally-coordinated operation, but coordinated by whom? Also how come so many ordinary people are following their lead?